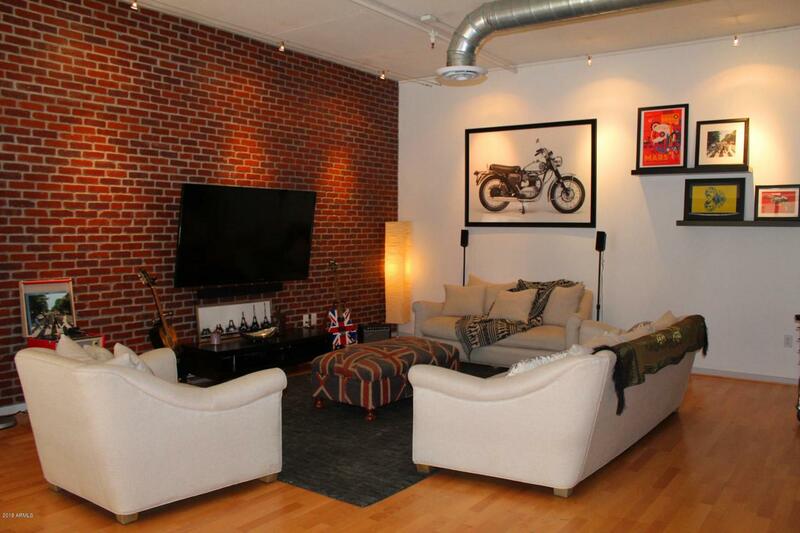 Come take a look at this poolside unit in the highly sought after 3rd Avenue lofts. Walking distance from restaurants, spring training, activities and nightlife of Old Town, this unit boasts the perfect location for anyone looking for a seasonal place to relax or a permanent place to work and play. 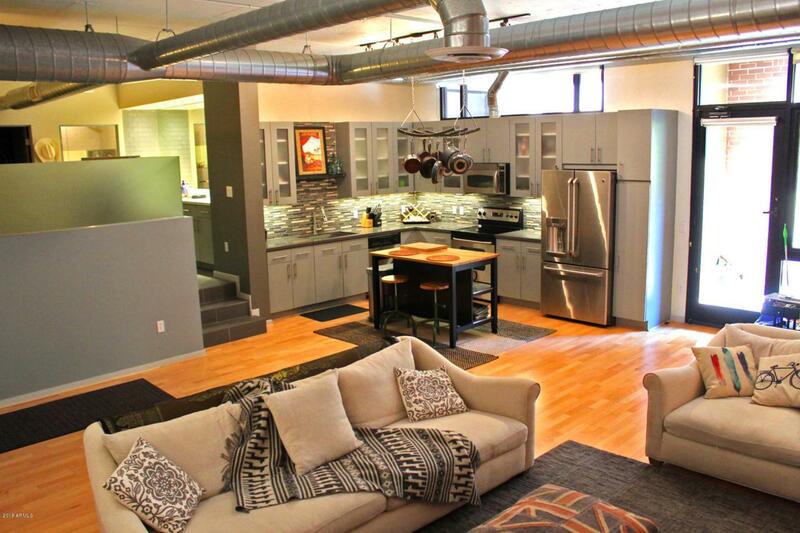 This loft has $40K in upgrades including stainless appliances, cabinetry, countertops and backsplash in the kitchen as well as new flooring, cabinetry & counters in the bathroom. 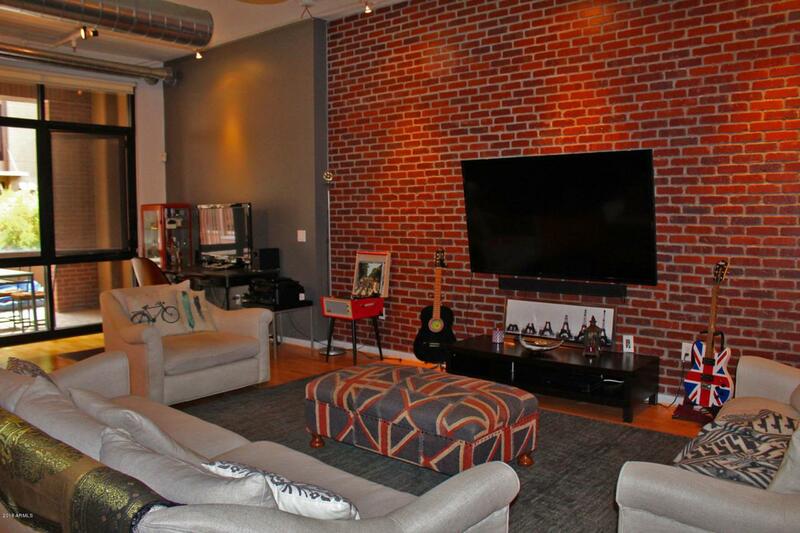 To give it a true loft feel and compliment the industrial styled exposed duct work, the main wall in the living room and the master bedroom wall have exposed brick to complete the style of this unit. 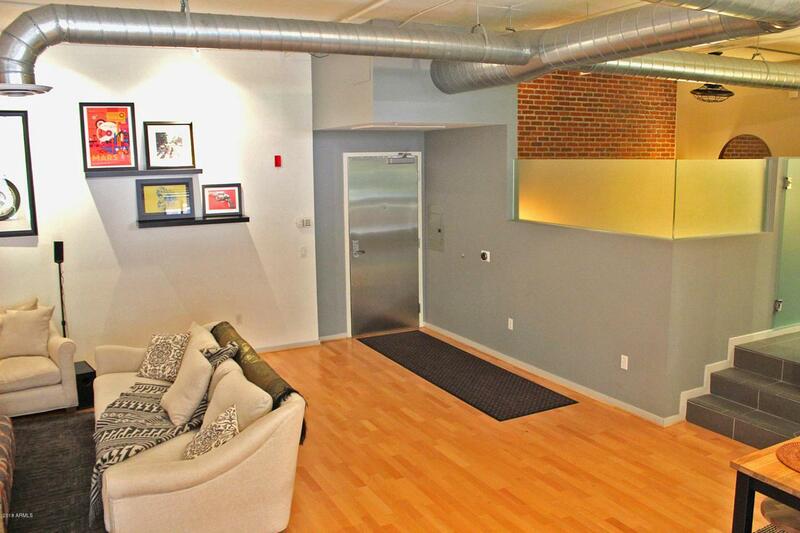 The building has just completed renovations to the complex and this unit is ready to sell!